I don’t know about your kids, but my children love animals. We have enjoyed countless animal studies in our homeschool to date. Sometimes, we study one particular species. Sometimes, we study groups of animals. And, sometimes, we read a stack of fantastic animal books and follow rabbit trails. Today, I am sharing a super-simple animal study that we recently enjoyed. 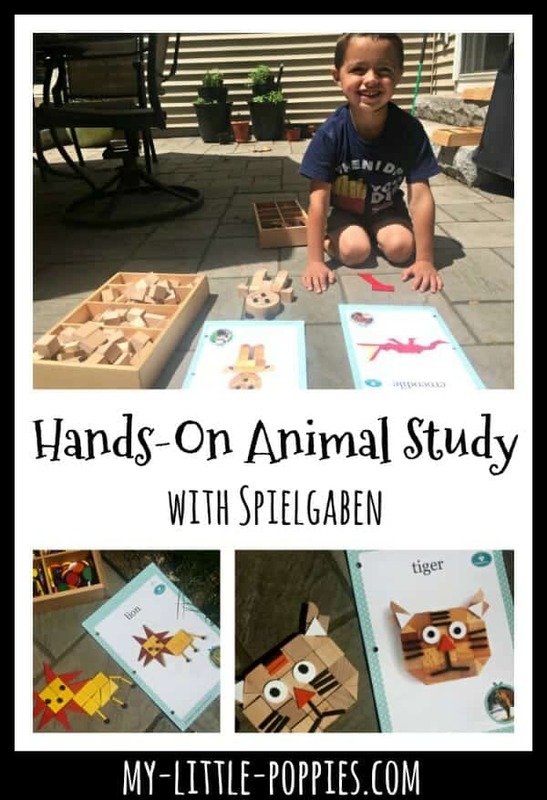 This animal study is perfect for summer learning! *Disclosure: I received a Spielgaben set to review. As always, all thoughts and opinions are my own. I only choose to share resources that I would use with my own family and those that I believe other families will enjoy. We absolutely adore this set and will be using it in our homeschool this year. Stay tuned! Our homeschool routine is based upon carefully-selected, engaging read-alouds and high-quality educational games and activities. Today, I am sharing a recent animal study that my children loved. There are oodles of amazing animal books on the market today. I thought I’d share two of our family’s favorite authors, and then share some resources for simple and fun summer learning. 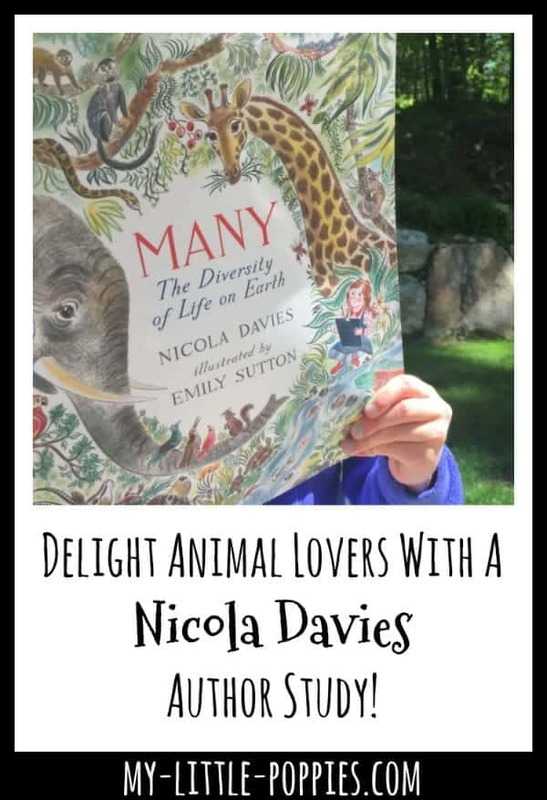 Nicola Davies is an English zoologist and children’s book author. If you have a budding zoologist or animal lover at home, you’re going to want to read these books! My kids have never met a Davies book they didn’t absolutely adore! Steve Jenkins is one of my children’s all-time favorite authors. In fact, when my youngest was a newborn, I actually made my own audiobook of What Do You Do With A Tail Like This? because I just couldn’t read the book as often as my big kids wanted me to! One of my children’s favorite things to do with our Spielgaben set is to create animals and insects. They love to use the play invitations included in the Spielgaben set, but they have also been known to create their own designs using a favorite book. 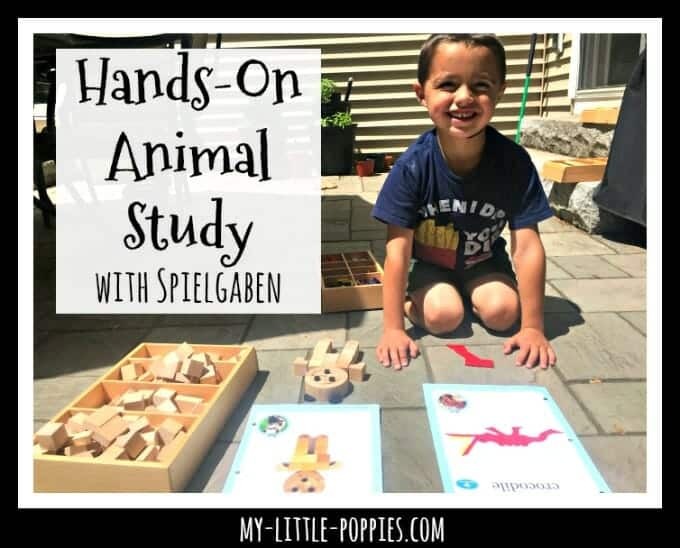 This hands-on animal study using Spielgaben would be the perfect follow-up to any of the books or activities already mentioned or a wonderful way to celebrate a recent trip to the zoo or aquarium! Alternatively, you could create the animals first and then head to the library to research the animal! … or as a good excuse to declare a family movie night and watch a childhood classic! 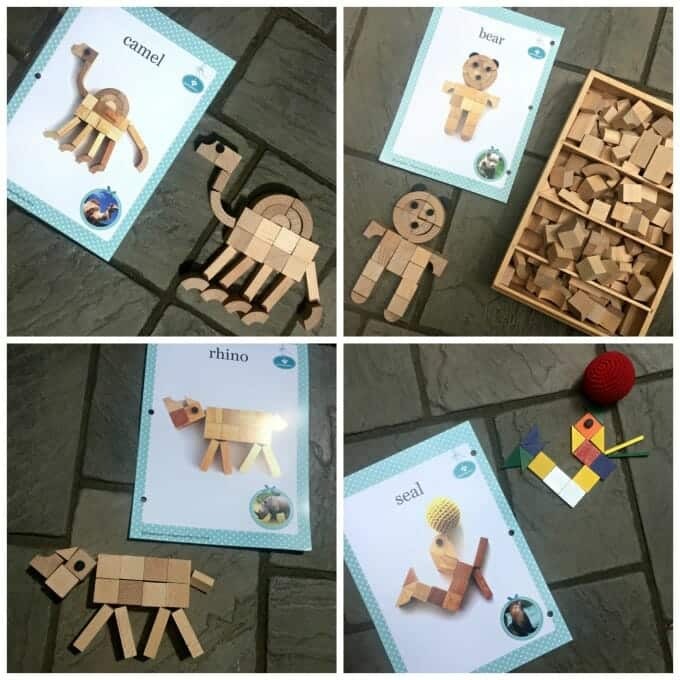 When children use Spielgaben to create animals, they are working on fine-motor skills, creativity and imagination, and more. The conversations that you have with your children while they play can build upon the learning. Ask your child open-ended questions. Chat about the books you read. Discuss favorite animals. Create fantastic stories together. 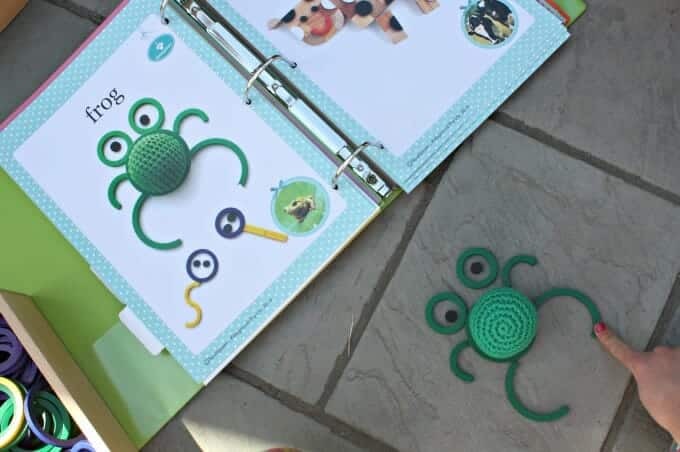 Jot it down and make your own animal book! The possibilities for learning and fun are limitless. For the uninitiated, Spielgaben offers a sophisticated approach to child development for children ages 3-12 years. Housed in wooden drawers, all 14 Spielgaben play sets are made from non-toxic and sustainable materials. The play sets are absolutely stunning and come with oodles of lesson plans and play invitations. The play sets are designed to be used in sequence in a developmentally appropriate manner. For a limited time, Spielgaben is offering a special 10% discount to My Little Poppies readers. In order to receive the discount, send an email to info@spielgaben.com and mention My Little Poppies. Spielgaben will also offer a LayBy Payment Plan if you do not need the product right away. You can pay three monthly payment installments and orders will be shipped as soon as final payment is made. Need more ideas for your animal study? Celebrate Spring with Rabbit Books Your Kids Will Love! Now, it’s your turn. Tell me: Do your children love a good animal study, too? Share here!